When planning my sherry unusual evening, I wanted there to be variety – hence Irish, Indian and Islay – yet also knew we needed at least one “proper” classic sherry dram. 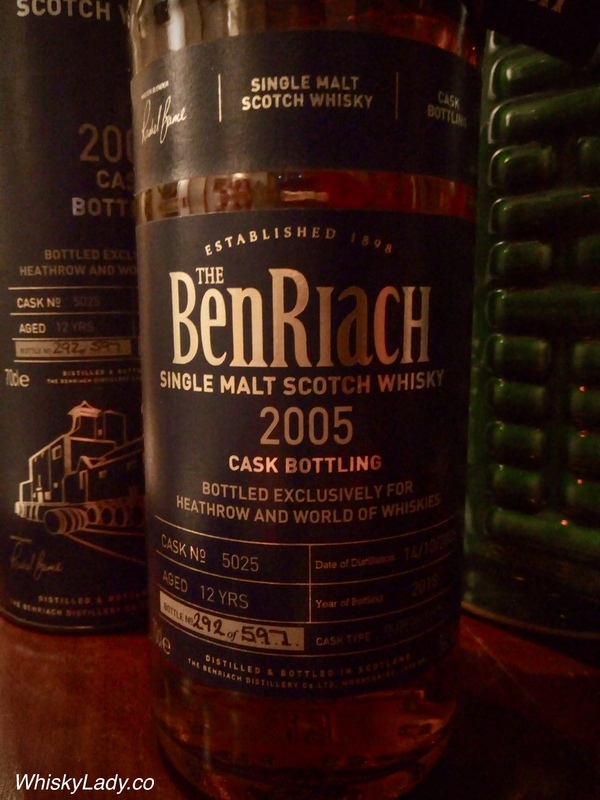 Enter the BenRiach single cask, single malt bottled for World of Whisky, Heathrow Airport. Now lest you think this was standard travel retail fare, this cask was launched for World Whisky Day in May 2018 for a slightly pricey £120. Matured in Olorosso Sherry, non-chill filtered with natural colour, we managed to nab bottle 292 of a mere 597… and discovered it was worth every single pound! Palate – Gorgeous! Simply a class act. Dark plums, black cherries, rich and simply outstanding. Lovely cinnamon, raisins, complex, so well balanced, every sip a reward. Finish – Huge long flavour. Everything we loved about the palate simply carried through… for an incredibly long time… superb! There was no doubt this was an exceptional single malt. Not one of us were tempted to put even a single drop of water. Each sip we enjoyed more… and it kept evolving. By the 3rd we discovered cayenne, by the 4th chocolate, by the 5th the dark fruits again came to the fore… and the next dripping in honey… you get the picture! This was one worthy whisky that invited you to slow down, take your time, savour each sip and be rewarded with the most marvellously long finish. A brilliant reminder of what a quality sherry dram can and should be! The result was a fascinating experiment and experience enjoyed by our original Mumbai whisky tasting group late August 2018. I asked the Comms team for more info and they said the best thing to do is to watch the MP5 broadcast where Adam and Allan talked through the whiskies – well worth watching! Tasting notes will be available over the next few days…. 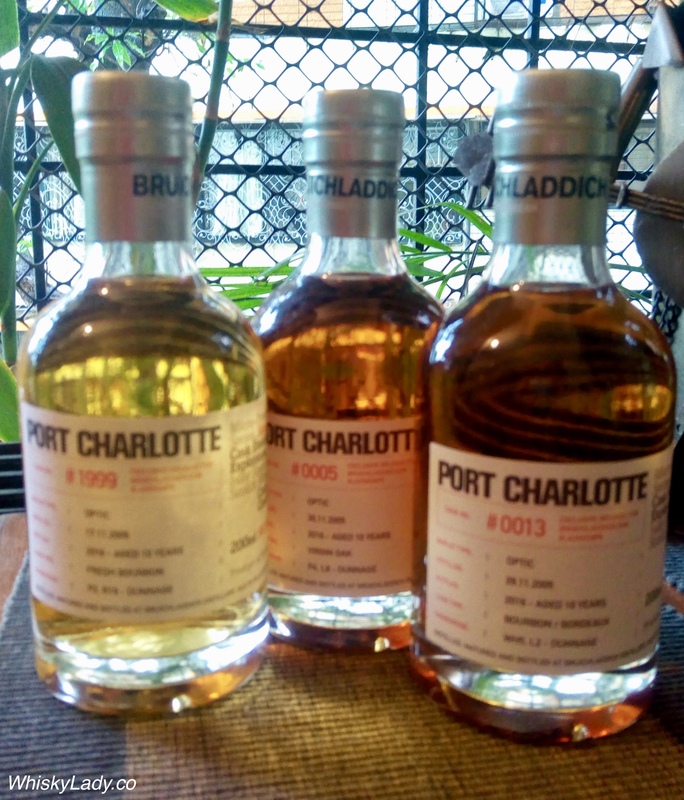 Curious about other Bruichladdich Port Charlotte tasting experiences? Next up in our North Star Discovery was another from their inaugural series… this time from Ardmore. We’ve not come across much Ardmore in our whisky explorations – my only brush has been a speed sniff and swish of the Ardmore 1997 45% (G&MP) at Whisky Live Singapore at the Gordon & MacPhail booth. 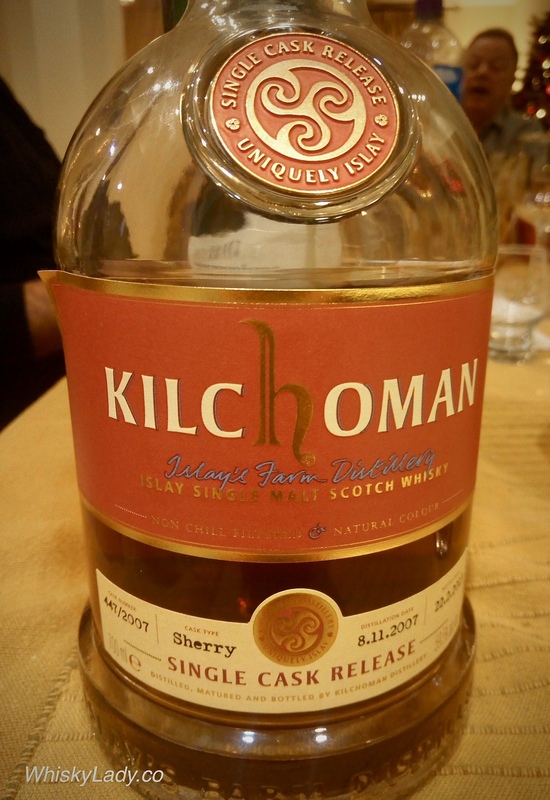 Palate – Sweet roaring spice, lots of sweet peat, stewed chewy fruits, then sweet meats and BBQ. Has good body, lots of character, oodles of spice yet still beautifully balanced between all the elements. Water – Brilliant with! Becomes so sweet, lovely honey bacon with a mandarin perfume twist on the nose, silky smooth with a lovely rolling cinnamon sweet on the palate and fantastic finish. We began to speculate, while it clearly had peat, we thought it wasn’t an obvious Islay dram, yet still likely Scottish. It has a gentle peat quality, pronounced, firmly there but with a subtle hand. Thinking about the cask, we wondered about french oak? Something that gives a good kick like the way the virgin oak does for Spice Tree. Could any of us pick out that it was Ardmore! Not a chance… and that too from a new independent bottler? Impossible. Which made the reveal all the more enjoyable. 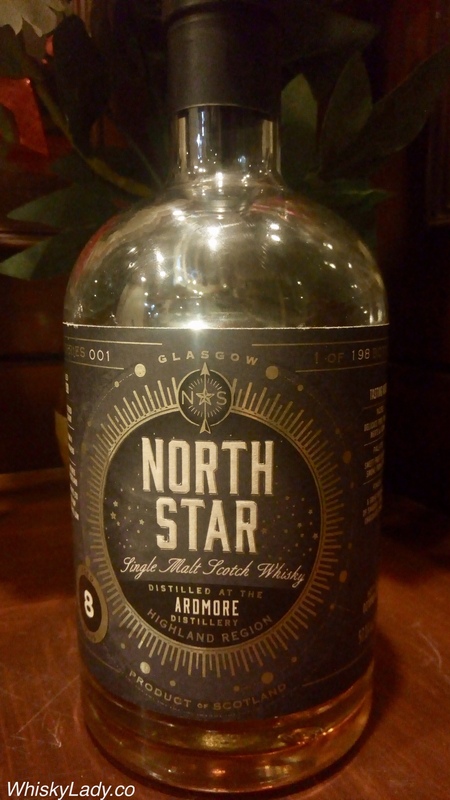 Unfortunately North Star bottles fly off the online “shelves” quickly! Sullivans Cove shot from quiet quality in a special niche corner to global prominence a few years ago thanks to a few well deserved awards. Since then, tracking down a bottle is challenging… even more so to find one with an age statement. 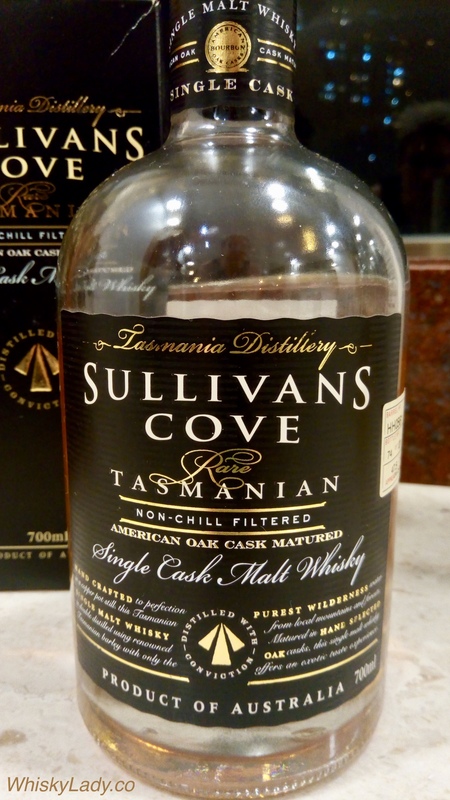 Our merry Mumbai malters were earlier introduced to the Sullivans Cove French Oak Cask and not so long ago our Whisky Ladies went on a Trans Tasmanian Tour which included Sullivans Cove Double Cask, yet these glimpses into what Tasmania has to offer and more specifically Sullivans Cove remain rare opportunities here in Mumbai. Nose – Sharp, distinctive, came across as high alcohol initially, then opened into a tropical fruit paradise, some biscuit, compost and wet earth, moss, it then rapidly dissipated closing up… with a few deep sniffs could discern rubber, cashew feni… quite tricky on the nose as it was on the one hand a bit sharp and on the other hand shy… After the 1st sip revealed pears, dry copra, beyond the coconut, the tropical fruits really came to the fore, quite lively… After quite some time and a revisit, there was paan betel nut too! Water – Most were not tempted. Those that did found it took the sharp and spice mellowing it to modest and nice. While initially the nose gave a sense of alcohol strength, the palate clearly put this into perspective with a determination it must be below 48%. There were many aspects of this whisky that were ‘tricky’ – in a very interesting way. It also was one that demanded time and attention. Sit back, relax and enjoy the dialectic. With some whiskies, we find the flavour profiles are fairly universal – accessible to practically anyone in the world. In cases like this Sullivans Cove, we found many qualities that fit perfectly with the palate of Indian fruits, spices, country liquor and deserts. Which made it all the more meaningful and memorable to enjoy in India. To create this exceptional Single Malt Whisky our distiller has selected the highest quality local ingredients and American Oak ex-Bourbon casks. The award winning result is elegant and creamy exhibiting sweet malt, vanilla and citrus notes with a lingering finish. Taste our splendid isolation, indulge your senses. Our host admitted this bottle set him back a pretty penny. I do believe something like $400 was mentioned, in large part as a rather hefty “Angel’s Share” made the remaining liquid all the more precious. What did we try in our “pedigree” evening? Bunnahabhain is one of those distilleries that is defined by more of what it is NOT than what it is… Kinda like how Canada describes itself by its differences from the United States. The most obvious is that while an Islay distillery…. it generally does not peat its drams. When I was first introduced to Bunnahabhain it was described by my friend (who is a fan) as “What women at the pub drink.” Nothing complex or classy, just straight forward and a bit sassy…. having the Islay oomph without the peat clobber. So what would be its 90 sec “elevator pitch” description? And would this sampling help us answer the question…. 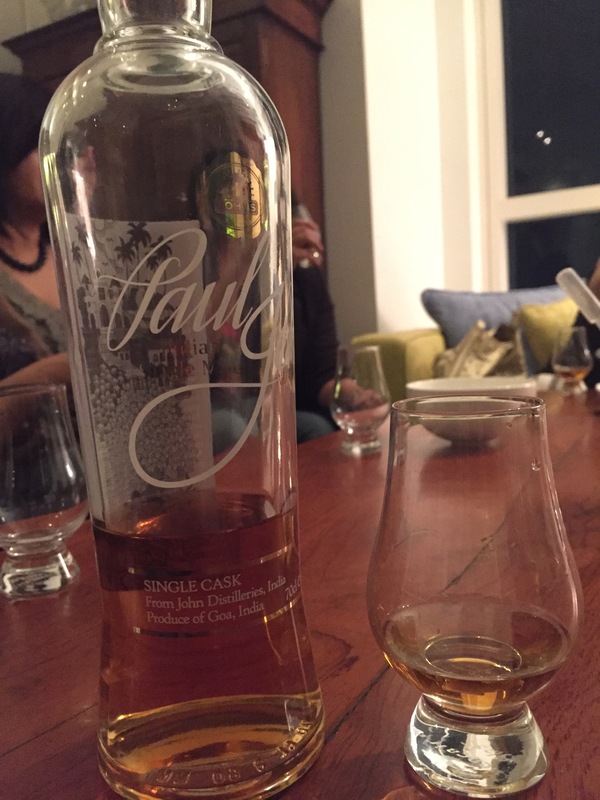 While it is unpeated… that slight rubber or plastic element on the palate could also be describe as almost smokey. Certainly a conversation Bunnahabhain… where there is more than meets the initial sniff! 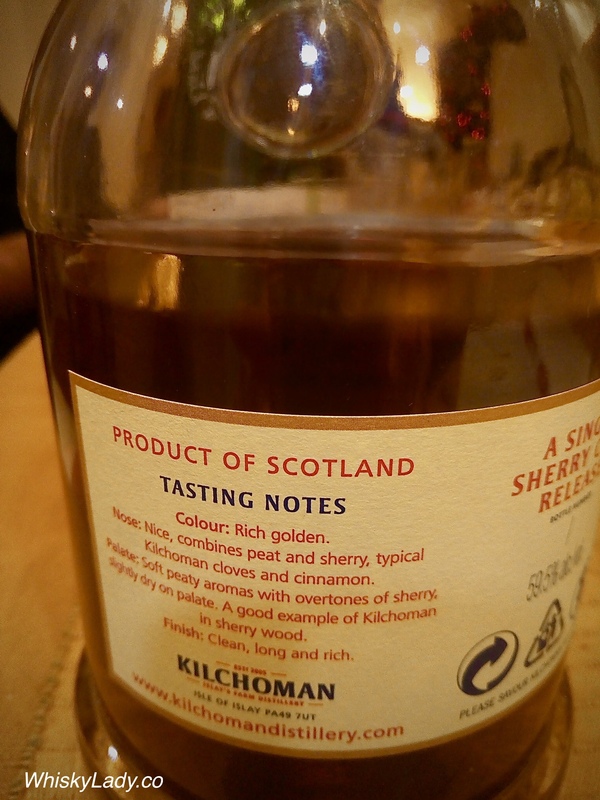 This is one of those rare drams that if you don’t happen to be a Malt Maniac are unlikely to encounter… even trying to track down an image was challenging until I went to Serge’s marvellous encyclopaedia of whiskies – WhiskyFun! So would this experience give us the answer to the “distillery character”? Probably not. But was good to try! Our “Ladies Choice“ evening for the Bombay Malt & Cigar gentlemen closed with a Taiwanese tipple – the Kavalan Solist Sherry. 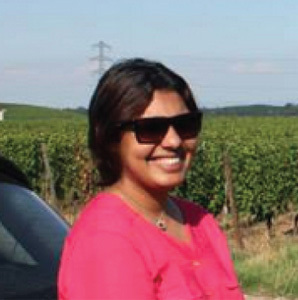 With a background in marketing, Shruti took the plunge to transform her passion for travel into a profession. Her company, TripFolk, curates unique travel experiences with like minded travelers, tapping into local bloggers, travel writers, wine and food enthusiasts, art curators and more….. Given that Shruti travels extensively (plus has a partner who shares her whisky explorations), she can always be counted on to have a good whisky bottle (or more!) kicking around in her cabinet. She’s particularly fond of more complex whiskies with a wide variety of profiles. Shruti has introduced us to Japanese whiskies like the yin yang Nikka Blended and the subtle Nikka Coffey Grain. I had my first exposure to Kavalan Soloist thanks to the whisky ladies and oh my god – did I fall in love with it. The “Soloist” is their premium line of whisky and of course the better one. This time we tried the “Kavalan Solist Sherry Cask S090102020 Bottle No 258/511 57.1%.”. As the name suggests its sherry and more sherry all over from colour (dark wood) to nose (raisins & cherry) and flavour (fruity, spiced, honey). 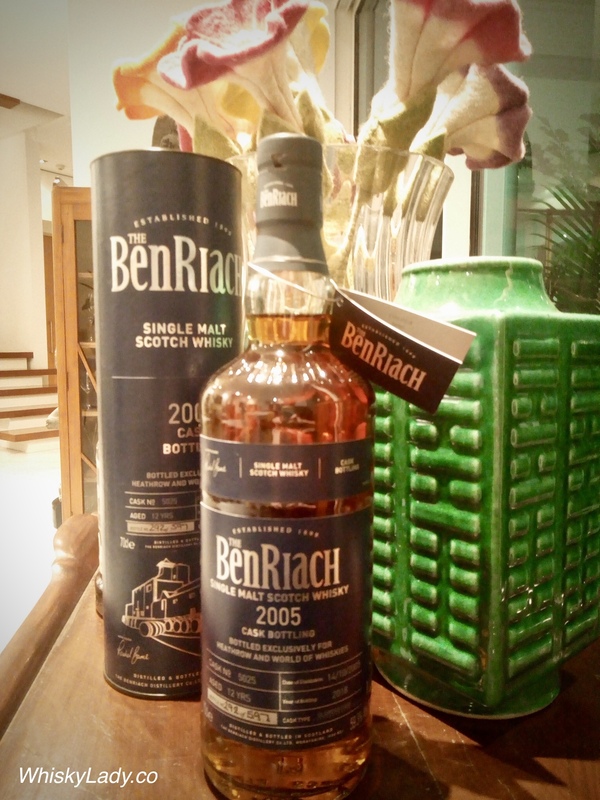 It has quite a complex experience & finish which is rather unique & different from Scottish Malts – probably because of the Taiwanese weather conditions & ageing process. For me this dram is a perfect post dinner drink, it is plain yummy and would be the perfect ending to a wonderful evening.